Kenya’s electricity distributor on Friday launched an energy loss reduction initiative in partnership with International Finance Corporation (IFC). Kenya Power Managing Director Ken Tarus said the aim of the initiative is to reduce technical and commercial losses in the utility’s network. “To help us achieve our single digit target, we have contracted the IFC’s Energy & Water Advisory to implement loss reduction initiatives. These initiatives include support for both technical and commercial loss reduction, training, and management support,” Tarus said. 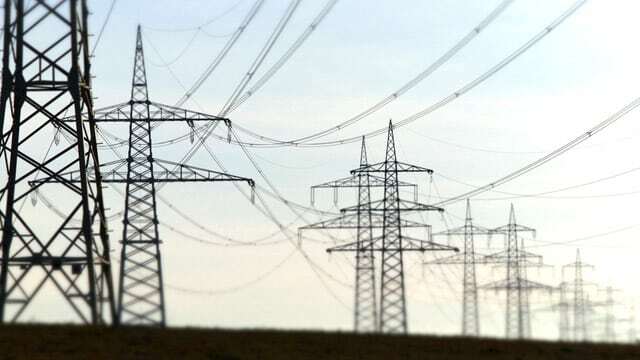 He said in a statement issued in Nairobi that the reduction in energy losses is critical to the company as it translates into increased revenue hence improved profitability. “Kenya Power’s energy loss for the financial year ended June 2016 stood at 18.8 percent. Though it is an improvement from the 19.4 percent the previous financial year, we are yet to reach our target of single digit losses,” Tarus added. The advisory service contract is a two-year assignment at a projected cost of 800,000 U.S. dollars with IFC and Kenya Power each financing 50 percent of the budget.